The cryptocurrency market is developing fast – so is CoinMarketApp (by PrograMonks). Three years from the initial release and now this mobile app can be used by any person interested in cryptos on both Android and iOS. The hunger for information is a thing of the past, today people get drown in the flows of various data. 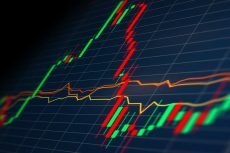 The crypto sphere known for the high volatility has already proved that a timely decision is potentially worth millions of dollars. But it is not easy to stay on top of the crypto world. It consists of over 1600 cryptocurrencies and this number exceeds the number of fiat currencies more than tenfold. 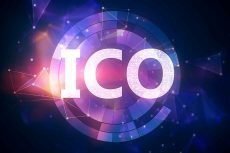 This year alone, 469 ICOs have been held. 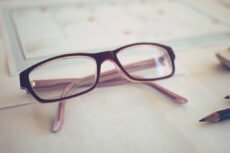 To handle this vast amount of information is not a simple task on its own. That is not to mention fake news and frauds. 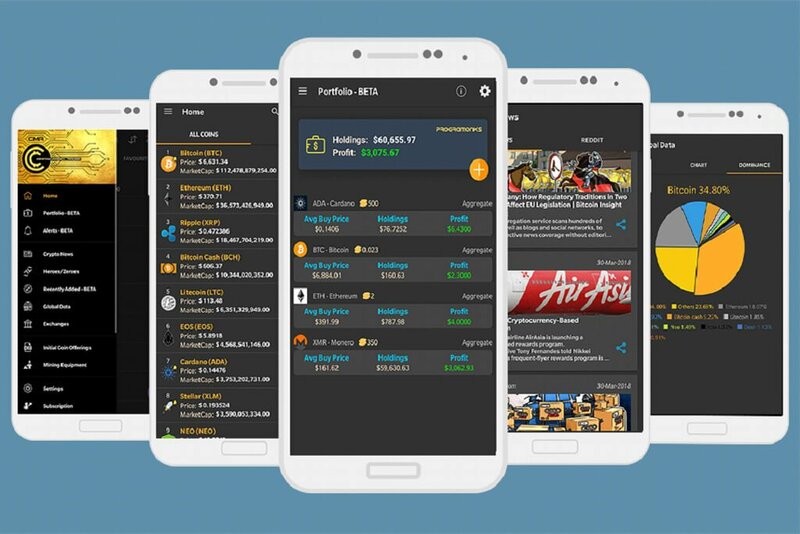 The need for a convenient and trustworthy source of information once inspired PrograMonks to create CoinMarketApp (on Android and iOS), a cryptocurrency multi tool that gives insides on prices, historic data, mining, cryptocurrency news, helps you manage your portfolio/investments and many more. The fast development of the market is the reason the team keeps on adding new features to the app. CoinMarketApp was released in 2015 when only a few people could predict the astonishing future of the cryptocurrencies. The whole market went through some major changes since then and CoinMarketApp has always reacted to the new challenges. This app is friendly to newcomers and gives dozens of opportunities to the experienced users. Customizable Home page, support of multiple languages English, Spanish with more on the way, various features that cover all the potential requirements – just like the blockchain technology itself, this app can satisfy the needs of a very diverse range of users. The changes that have happened to CoinMarketApp reflect the development of the crypto market. The initial list of coins and short info on each of them is no longer as illustrative as it was before the crypto boom. Heroes/Zeroes – a page for the best and worst performing coins – and Global Data features help to get the overview of the market. 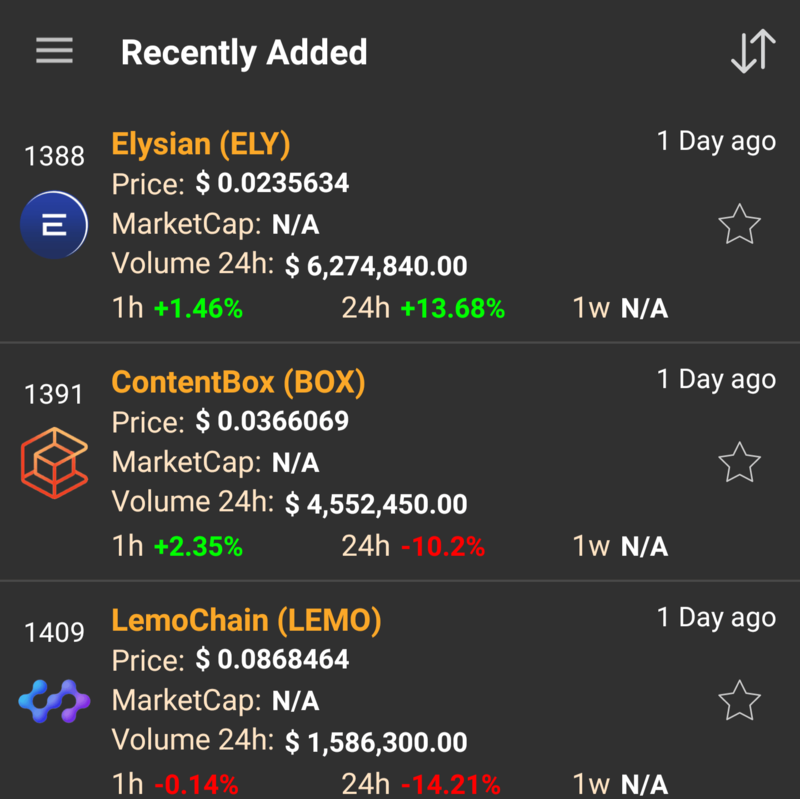 The Cryptocurrency News page is also a must for a multipurpose crypto app. It is not only aggregating the top stories from all over the world, it also has categories for Analysis, Blockchain, Government news and it is using only trustworthy sources of information. A useful feature for those who are looking for early investments or identifying new players in the market is the Recently Added page. All new coins are listed on this tab and you also have the chance to receive push notifications whenever new coins are added. 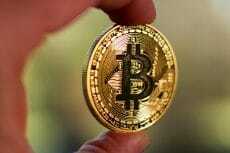 The overall tendency of the crypto market is its assimilation into everyday life. PrograMonks have done some great work here. CoinMarketApp has an easy to use Converter which includes both crypto and fiat currencies. One of the more complex features is Portfolio. This feature allows you to keep track of holdings and evaluate profit or loss for each cryptocurrency. With the “Sell” functionality on development and available to the public soon, updating your transactions becomes much easier and it is definitely a significant step towards massive usage of this application. CoinMarketApp also provides a range of opportunities for all kinds of users interested in Exchanges, Initial Coin Offerings (ICO), even Mining Equipment, pools and Contracts making this app attractive to a wider audience. The blockchain technology is changing the world – and PrograMonks have decided to join these changes. The CoinMarketApp Team works on the app that can bring the whole crypto market to the smartphone, and meanwhile, 2% from each month’s Subscription earnings of the app get donated to charities.